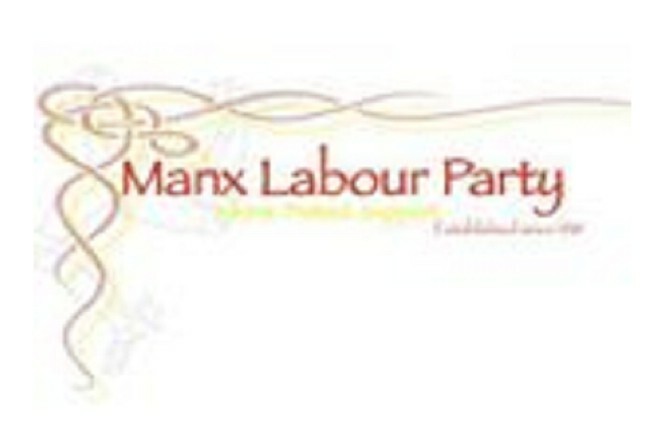 The Manx Labour Party's nominees for the upcoming general election say an equal society is their priority. Richard Halsall, Lynn Sirdefield and Carol Quine were announced as the party's tickets earlier this month - they'll run in Douglas East, North and Arbory Malew & Castletown respectively. The trio said working as an 'entity' will benefit their campaigns and beyond.